Welcome to the addon section! 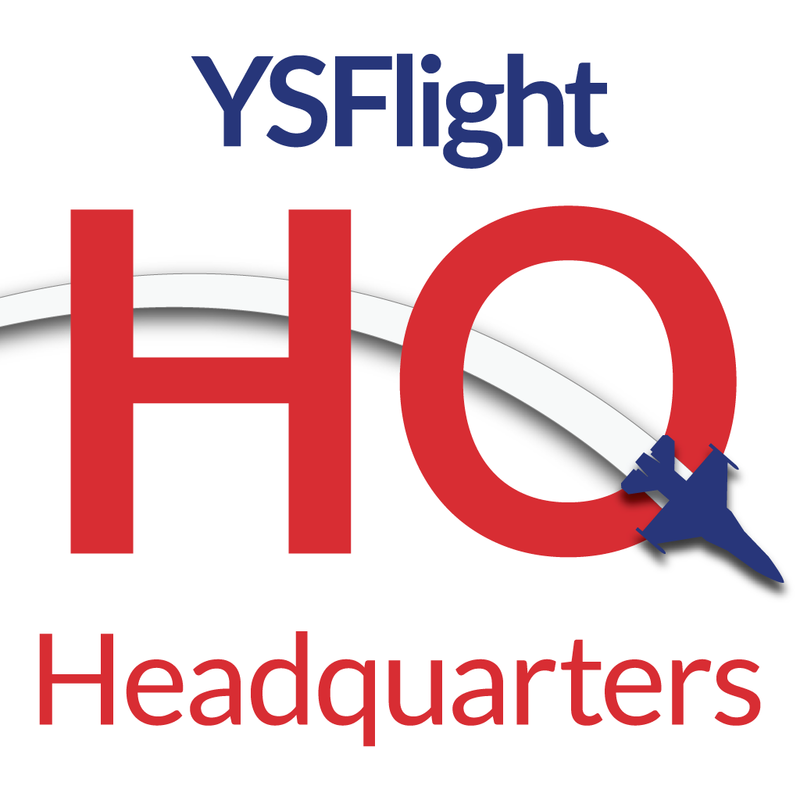 Here are some helpful tips to install addons and mods found at YSFHQ and abroad! Most addons are in .ZIP files, however some are .RAR. We recommend installing WinRAR for downloading both types of these files. It also serves as a great and efficient way to zip up folders for you to upload your own addons! Inside your root YSFlight folder, should be a variety of folders such as aircraft, scenery, ground, misc, etc. If the creator set up the folders correctly, you should see folders such as aircraft, scenery, user, etc. in your download. All you need to do is to drag and drop them into your root YS folder and overwrite anything it asks you - and you're set to go! If the creator did not set up the folders correctly, you will have to figure out where each one goes. Usually you can open the aircraft and go to the .LST file to see where things need to go in order for the addon to work - Refer below for more help regarding such. Iceman written up this tutorial to show new users a relatively quick and painless way to install add ons. In this tutorial, we will cover LST files, directories and the works. If you understand how to use Windows paths and know what a relative path is, continue at Step 1. Otherwise, please read this. I've included this explanation of a relative path so I can make the rest of the tutorial easier to understand. A relative path is a folder or file's path RELATIVE to the parent directory. So when a program asks for a relative path, it usually means the path to follow FROM THE FOLDER IT'S CURRENTLY IN. See? It's easy enough to understand. Use your favorite unzipping program to open your zip, cab, rar, etc file. I personally prefer WinRAR, as it covers the most file types. Note: Most addons nowadays are very easy to install - just drag and drop the contents of the Zip file into your YSFlight folder, and you should be set. However, keep in mind this only works if an aircraft, ground, or scenery folder is present. - Copy the LST file into the YSFLIGHT/aircraft directory. - Copy the LST file into the YSFLIGHT/ground directory. - Copy the LST file into the YSFLIGHT/scenery directory. Now, open up your LST file. Find the path that the lst file refers to, and copy the rest of the mod files to that location. Your addons should now work in game. Still have questions? Ask in the YS Support forum!